In FactoryLogix, traceability data contains much more than simple materials content records. It includes the product’s genealogy, the route (including the operators and machines and times the unit passed through them), test results, parametric data, quality data, rework and replaced component history, machine data, recipes, tooling used, and even the personnel that approved the release of the production order to the factory floor. Aegis makes all this data available via comprehensive trace reports and serves as the unit’s device history record. 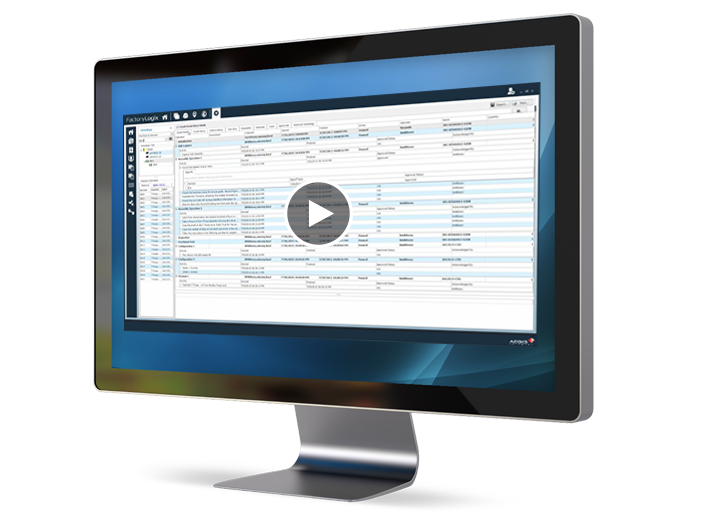 The interactive forward and reverse lookup environment allows users to input a material lot number and find all affected units to contain a recall. Then input a serial number and find everything about that unit. An incredibly easy and fast way to solve the traceability problem.